So, I was going on a trip and would be away for about four days, and I took Brown Girl Dreaming with me, because I knew that a book as thick as Brown Girl Dreaming would definitely be enough to keep me entertained during my down time while out of town. However, I started reading this book that is written in verse, and by the time my three to four hour flight landed, I was finished and madly in love with Brown Girl Dreaming. 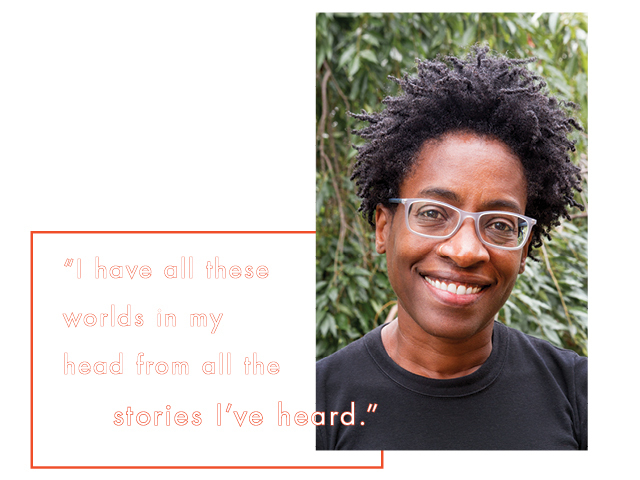 Woodson tells her story of growing up during the 60s and 70s, and she beautifully mingles the importance of the Civil Rights Movement into the telling of her story. 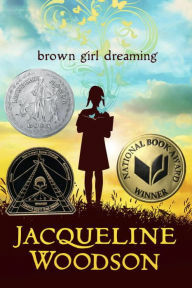 However, what I found most intriguing is that Jacqueline, according to her teachers, “was not as smart as her sister.” But, she discovered that she loved to write, and a teacher confirmed that she could write, and now we have the 2015 Newbery Medal earning Brown Girl Dreaming. 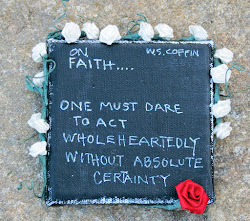 I could not stop thinking about the teaching possibilities of this novel with children of all ages. In this book, Jacqueline mentions many of our African American heroes, and I am imagining a teacher reading this book aloud to her students and teaching mini lessons on the African American heroes that are mentioned in this book. Also, Jacqueline learned differently, and I can also imagine a teacher engaging students in talking about their learning styles. This book was uplifting, beautifully crafted, relatable.... and I know that any person who gets his hands on this book will appreciate the story and the beauty of the writing. But, our little brown children will really appreciate this wonderful book that tells many of our stories in the most beautiful manner. Jacqueline Woodson.... I appreciate you for telling this brown girl story!